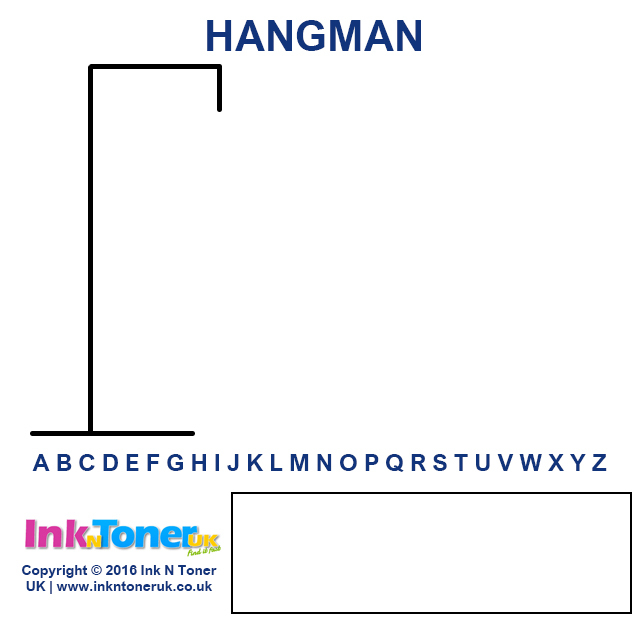 This printable has everything you need to play Hangman. 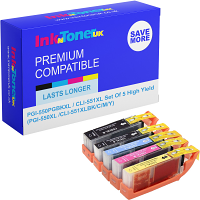 All you need to do is print of the free printable and have a pen or pencil to hand. It’s a 2 player game. One player needs to think of a word and the other tries to guess it by suggesting letters, within a certain number of guesses until the man gets hanged.